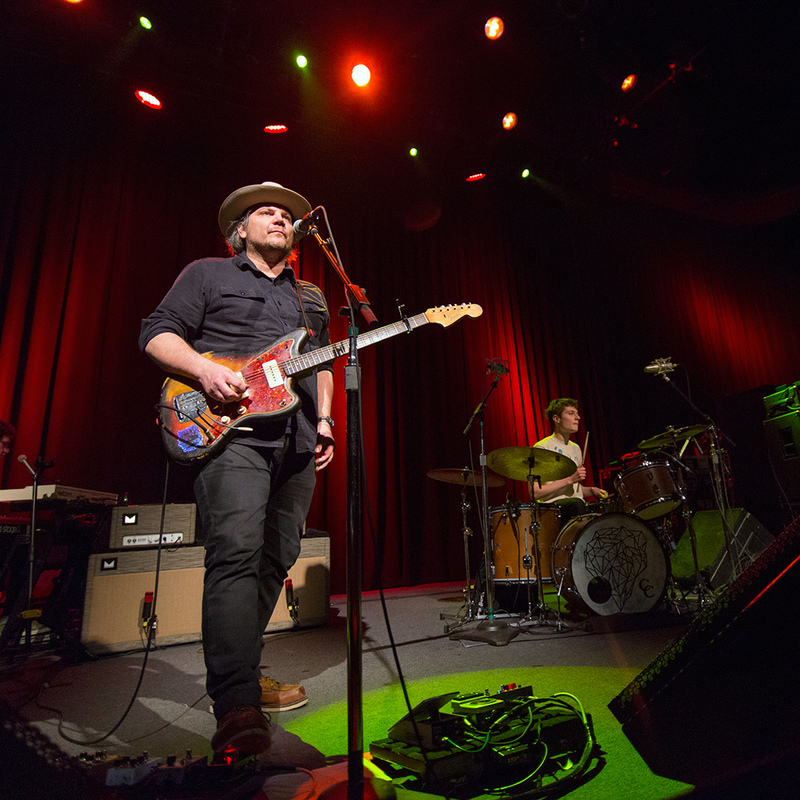 Tweedy, the family band of Wilco’s Jeff Tweedy and Wilco’s Jeff Tweedy’s son Spencer Tweedy, played two sold-out nights at the Fillmore on. After a St. Patrick’s Day opening night with The Fiery Furnaces’ Eleanor Friedberger opening, Wilco buddies The Minus 5 opened night two on March 18th. Scott McCaughey’s The Minus 5 collective featured yet another lineup, with drummer Linda Pitmon and bassist Michael Giblin joining McCaughey and REM’s Peter Buck, who’s been the most constant member besides McCaughey.